Year 4 led us in a beautiful liturgy around forgiveness. 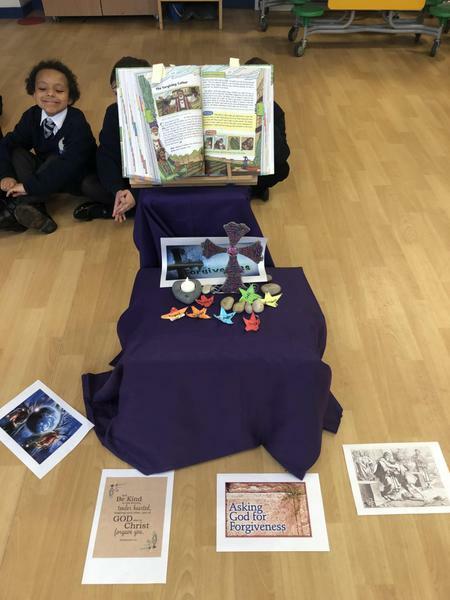 The children planned the liturgy, wrote their own prayers and chose the scripture readings. It was very thoughtful and made us all think about our actions towards others. Thanks to all of the children and staff in year 4 for preparing our liturgy this week.